Click below for a sign up sheet to use to gather items and donations. 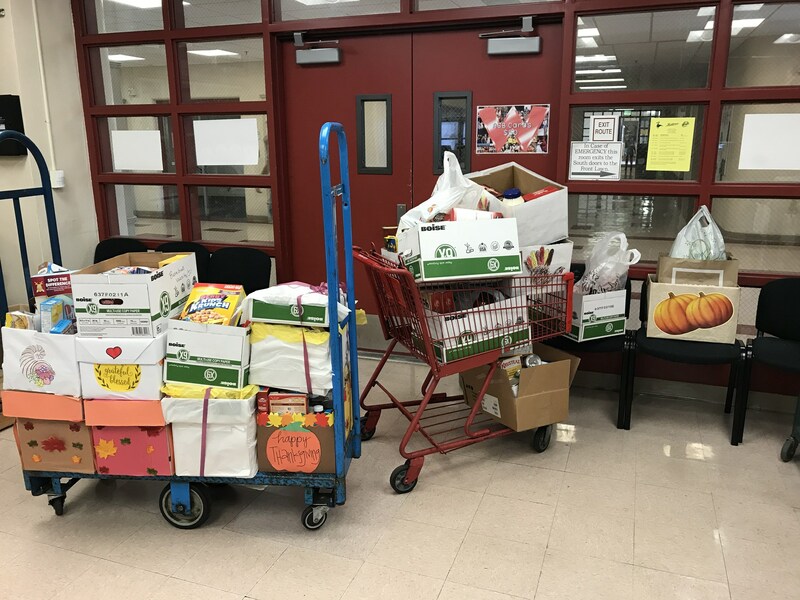 All Thanksgiving boxes are due to the B&A Office by Tuesday, Nov. 6, 2018. All items will be picked up by the Interfaith Food Center on Thursday, Nov. 8, 2018. 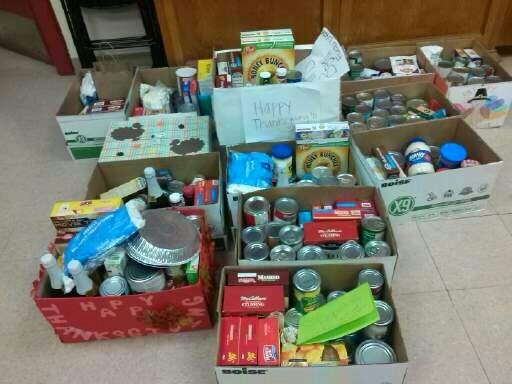 Whittier High School's Clubs, Teams & Classrooms all came together to collect non-perishable food for last year's Food Drive. 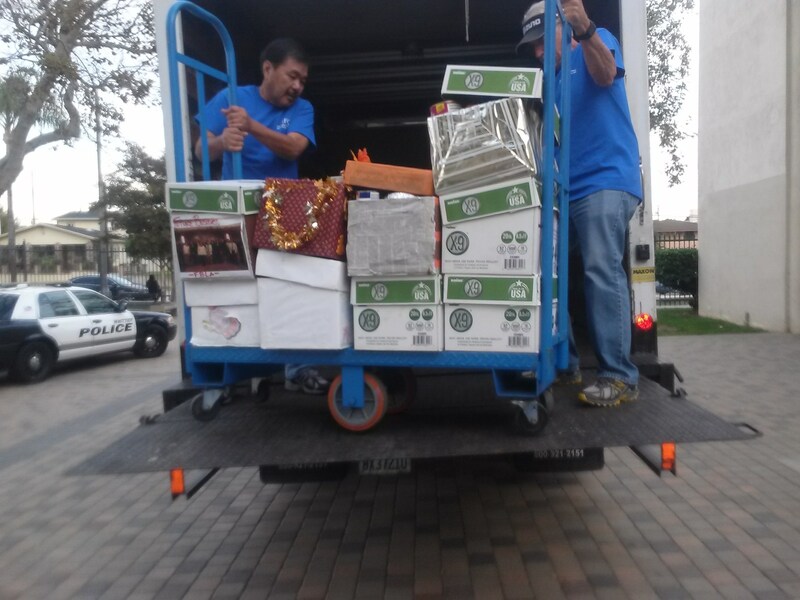 The volunteers & a truck from Interfaith Food Center picked up our completed boxes for distribution to the Whittier Community. Thanks to EVERYONE who gave from their hearts!! !